Whatever the occasion trust us to assist you in getting to your destination in comfort and style. 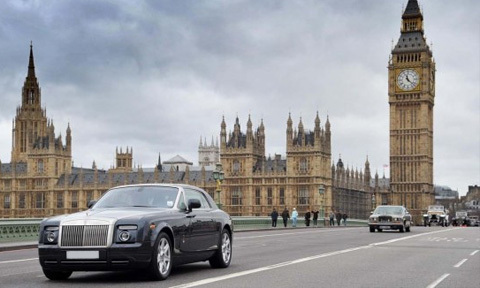 Whether you need a chauffeur driven or self-driven car, you can rest assured you will receive the best service possible. Although we are based in Leeds, we provide our services to most areas of England. If you would like to see if we provide our services to your city, please select the region below to find out which town or cities we service.